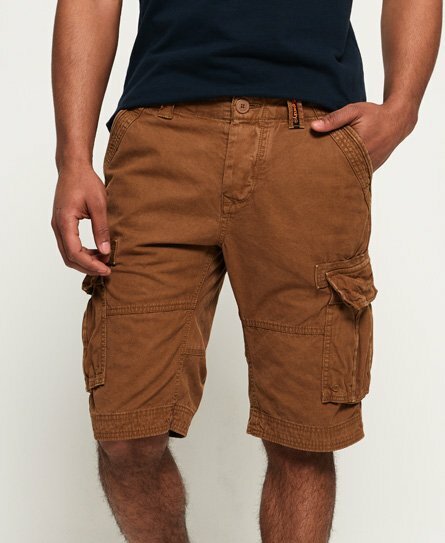 Cargo shorts are an essential to any man’s wardrobe. Team a pair of cargo shorts for men with one of our classic t-shirts and flip flops. Be summer-ready in our mens cargo shorts thanks to robust materials, practical features and easy to care for colours and prints. Explore our ranges of chino and jogger shorts for more short styles.